If you liked this show, you should follow Change Your Life2. Getting out of our own way to allow ourselves to change is one of the hardest yet most satisfying of tasks. We fear change because we have to die to the old in order to take on the new. So we go into the rigor mortis of fear and the process aborts. We will discuss change from the inside out and explore inner success skills and how to use our inner energy to move our head out of the way and follow where our heart is trying to lead us. Dr Gail Siler is our guest for this episode. 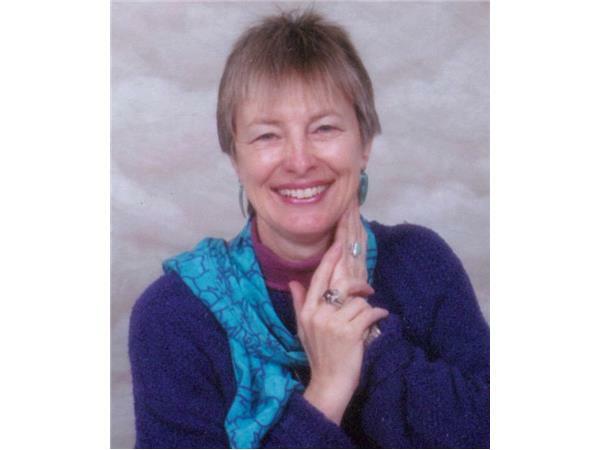 Gail served is a social scientist, university professor, and change program creator developing programs for children and adults of all walks of life. Some people call her a shaman. Gail calls herself a Butterfly Woman. 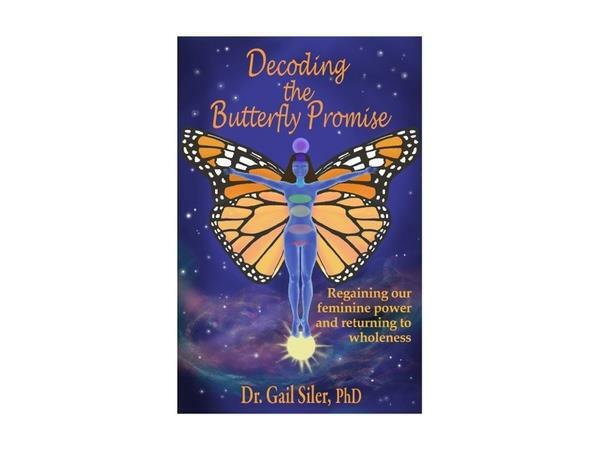 Gail's book Decoding The Butterfly Promise: Regaining Our Feminine Power and Returning to Wholeness is up close and very personal. It tells of her experiences of being kicked out of the box of her everyday reality adn what happened to her as a result. Join me, Lucinda Curran, in exploring this topic with our guest!